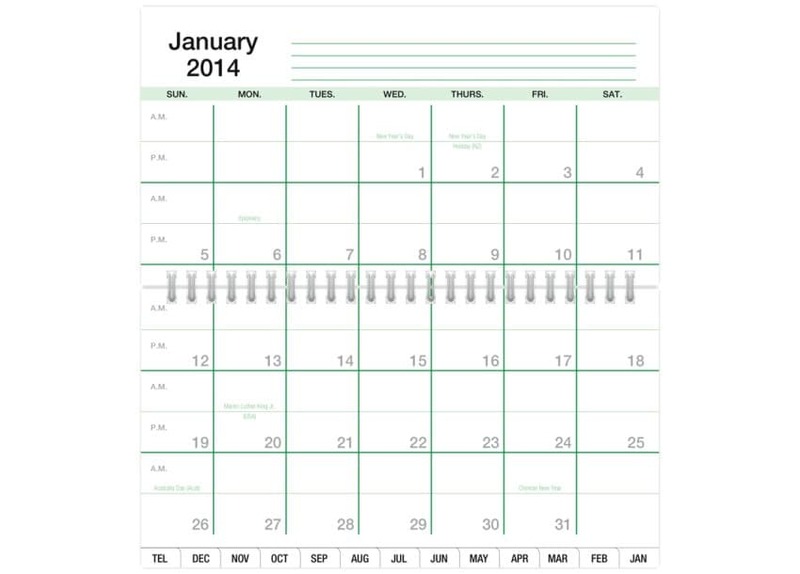 Each month fills two facing pages, so you get enough room to jot down the highlights of your schedule. 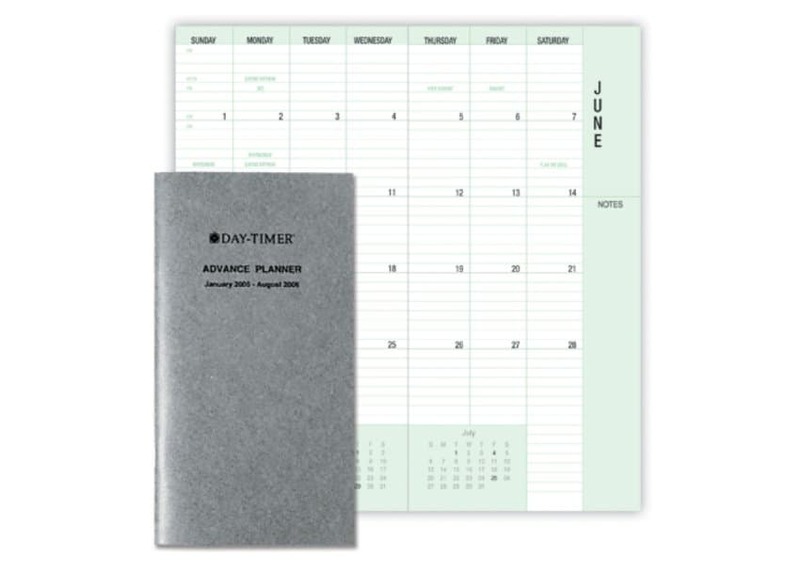 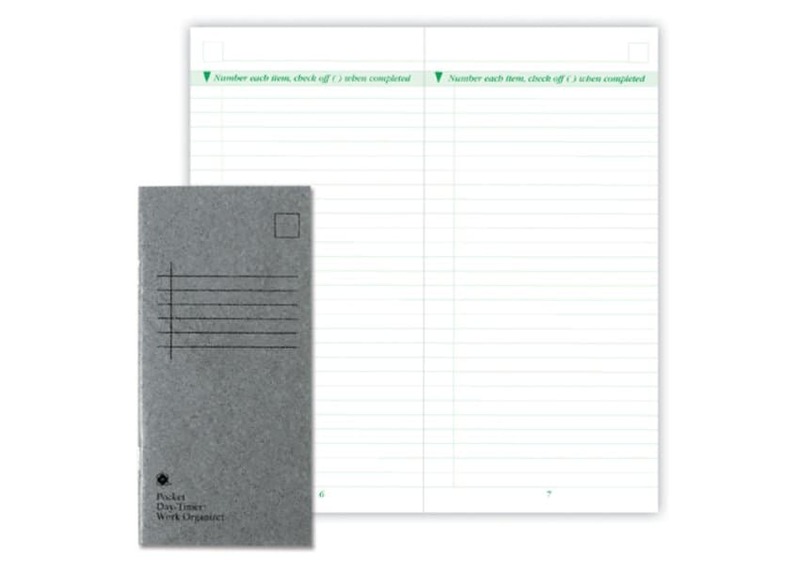 Your entire year fits conveniently in a single planner book that slips into your pocket or purse. 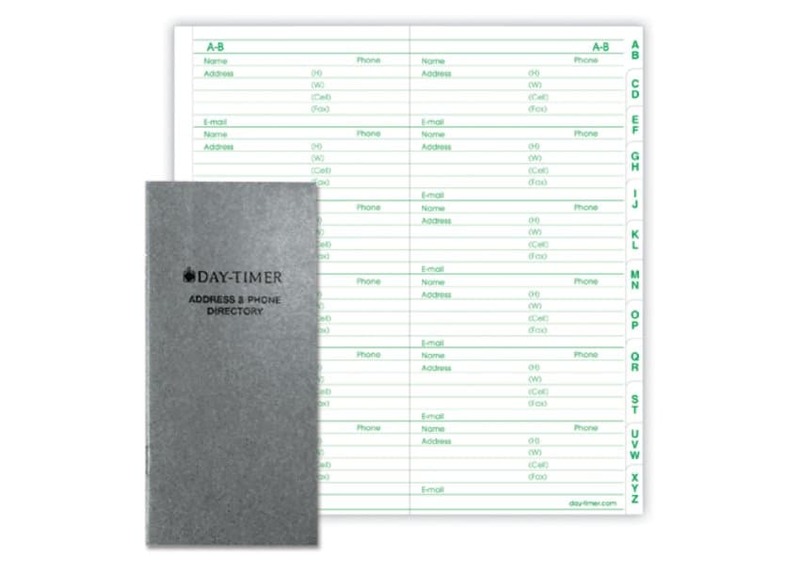 Great if you just want a simple calendar or need to plan months in advance.